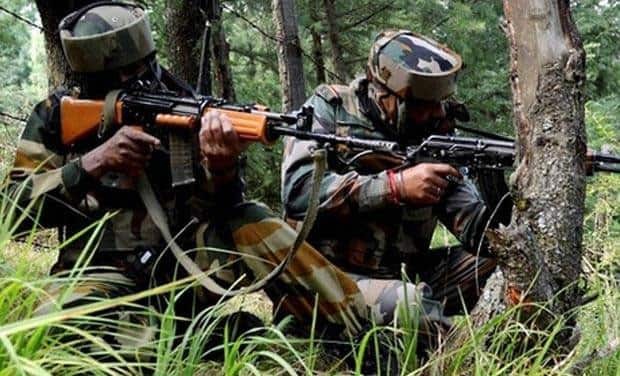 JAMMU: In a significant development, the security forces on Monday foiled a major terror attack on Army Artillery Unit at Rajarwani in Jammu and Kashmir’s Uri sector. According to reports, the security personnel deployed at the Army Artillery Unit noted some suspicious activity around the camp and opened fire to thwart any possible attack. Meanwhile, two people have been detained and are being examined in connection with the incident, said ANI. The security around the camp has also been tightened. The attack comes a day after five terrorists belonging to Hizbul Mujahideen and Lashkar-e-Toiba (LeT) were killed in an encounter with security forces in Jammu and Kashmir’s Kulgam district.